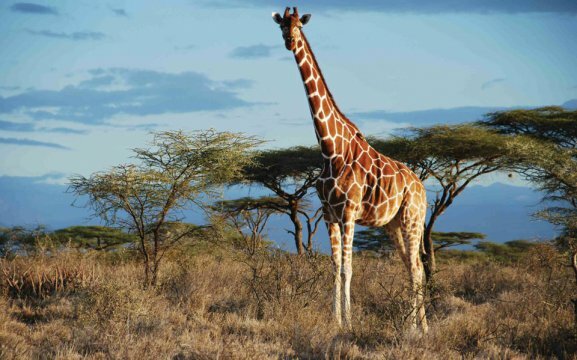 The Giraffe Conservation Foundation (GCF) is the only NGO in the world that concentrates solely on the conservation and management of giraffes in the wild across Africa. 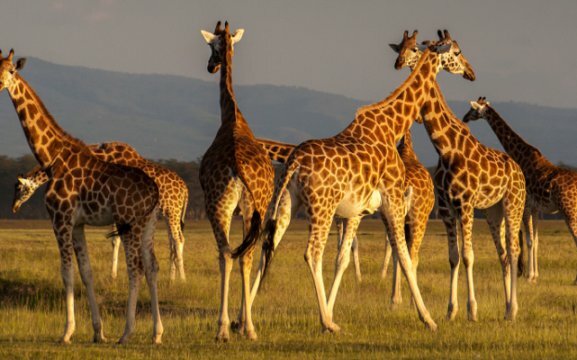 Giraffe numbers have plummeted by an estimated 40% over the past three decades and there remain only 100,000 individuals. Almost half of these live in southern Africa with over 12,000 in Namibia alone. 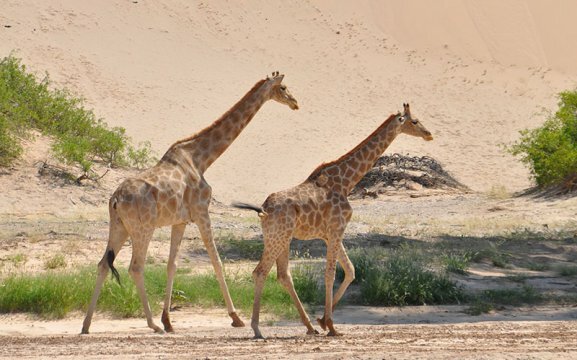 Based in Namibia, GCF’s giraffe conservation efforts in north-western Namibia are the longest ongoing study of these iconic animals. In order to engage with young Namibians, GCF also runs the Khomas Environmental Education Programme (KEEP) for primary school children in Daan Viljoen Game Reserve. 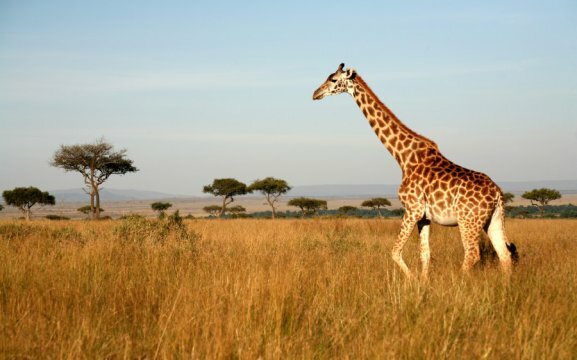 GCF is dedicated to a sustainable future for all giraffe populations in the wild.